After so much anticipation, speculation, rumors, leaks, guessing games, and almost eternity-like of waiting, Marvel has finally unleashed the very first and official trailer for the Avenger 4 movie. What's nice about this trailer, or teaser should I say, is that it doesn't provide any plot details or hints about what's going to happen in the next installment. The knowledge that I have BEFORE and AFTER seeing this trailer remains relatively the same with the exception of Jeremy Renner's new character transformation confirmation, Hawkeye to Ronin, and that Shuri did not make it post Snap. But seeing entirely brand new Avengers footage from the MCU and officially revealing the "Endgame" title, which by the way had been correctly guessed by many fans months ago, is just a very nice experience to have before saying goodbye to 2018. 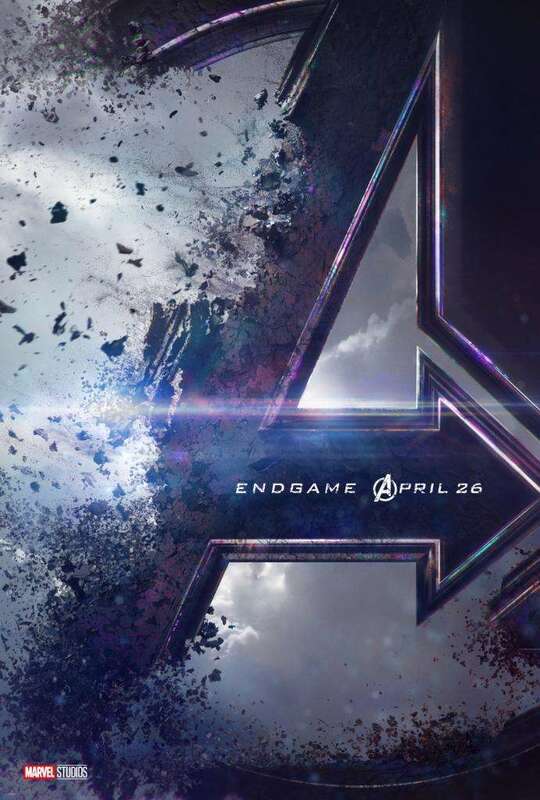 Contrary to previously announced, the Avengers Endgame is going to be released worldwide on April 26, 2019.